Since their release, Android has progressed with the debut of Android 4.0, adding better fonts, new User Interface and Experience (UI/UX) APIs, tablet considerations, multi-touch capabilities, multi-tasking, faster performance, and much more to the Android game app development repertoire. Multi-touch code gives these games and their players dynamic input and exchange ability, for a more realistic arcade game experience. 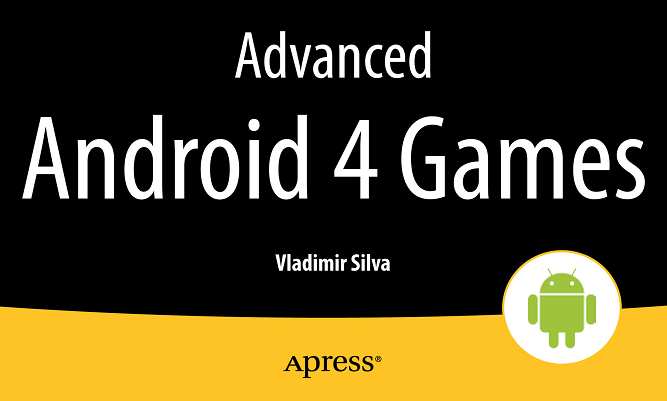 Faster and better performance offers game players a more seamless, fun arcade experience like never before on Android. There is also improved native C/C++ integration with Android's NDK as well, which makes coding, compiling, and converting both productive and efficient with gains in app performance.